Groupon has Emson 5 Qt. 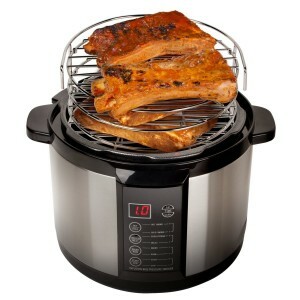 Electric Smoker 60% Off. Only $100 (reg. $250). Sear, cook, and smoke up to 4 pounds of food in a short amount of time with only a handful of wood chips. Shipping is free. Tax in most states.